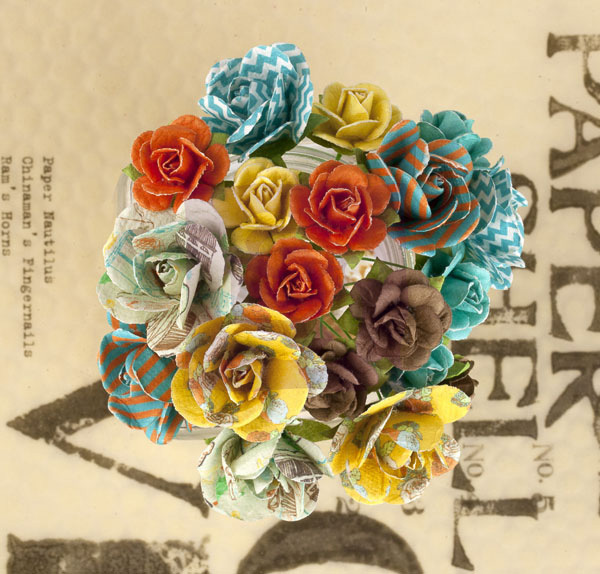 Mulberry paper mini rose stems coordinating with the Lady Bird collection. Approximate size 0.75"-1". 20 pieces per package.